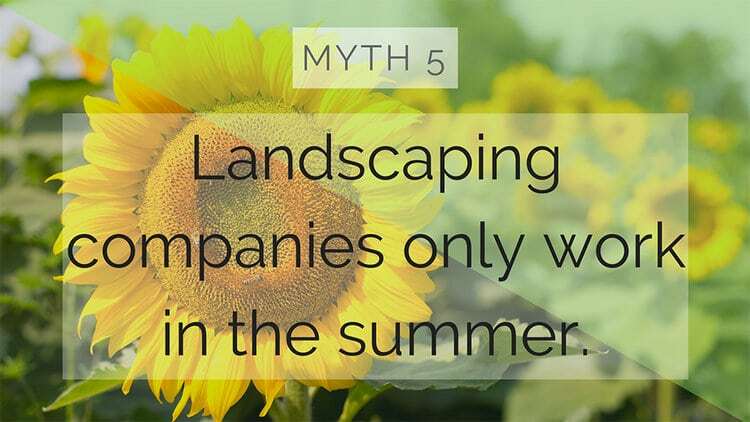 Many people think that landscaping and planting is best when done in the early spring. 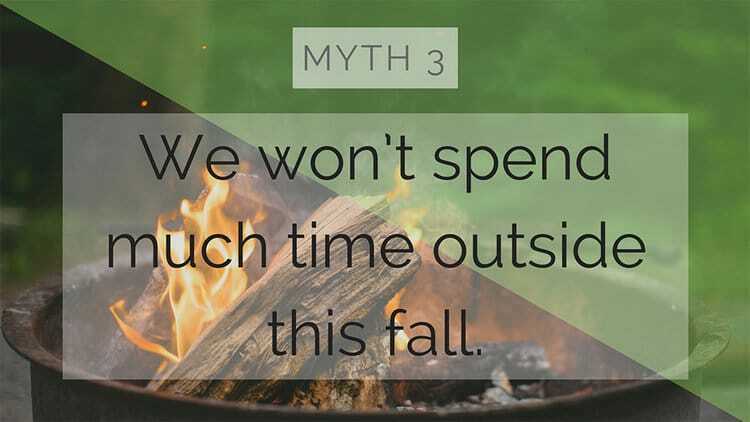 Here are 5 myths exposed about fall landscaping! Thankfully Shady Brook Farm’s experts at PLANT are here to help your planting and landscaping get done right! Roots take time. Planting in the fall will give your plants time for their roots to develop and become established so that the spring will produce the vibrant shrubs and perennials you envisioned! Make sure you keep watering until it freezes so that your plants do not dry out or get winter burn. 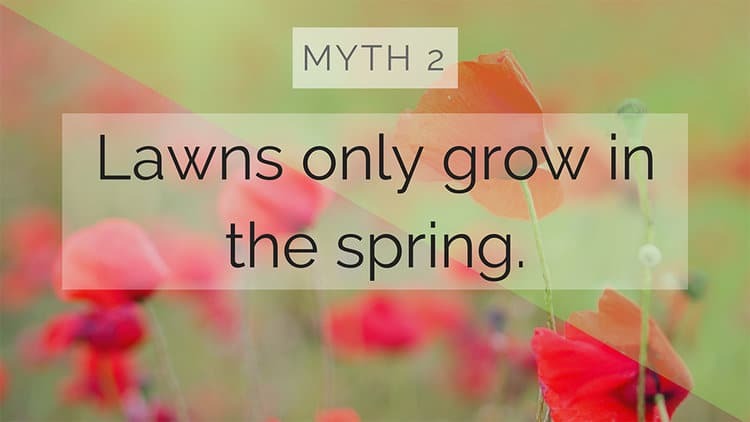 Spring lawns depend on Fall maintenance. Fall weather is the best weather for seeding and aerating your lawn. 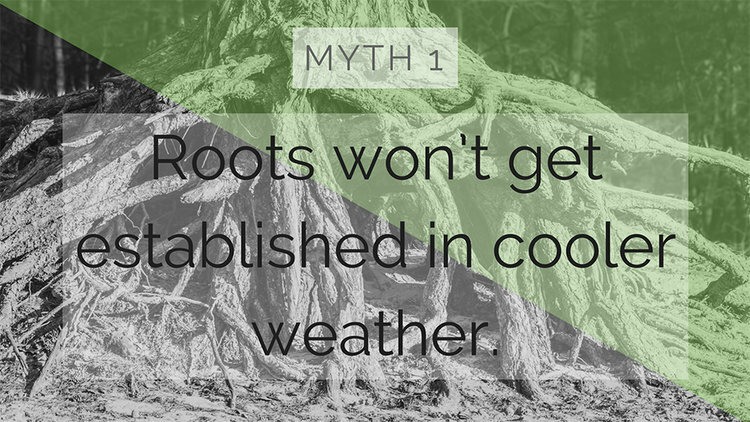 As the ground temperature drops, the percentage of seeds that germinate also drop – so aeration helps loosen soil so that grass roots can have access to the air and water needed for growth. Cool afternoons in the autumn weather are amazing! What is better than enjoying a cool afternoon with friends and family on the patio, deck, or around the firepit? 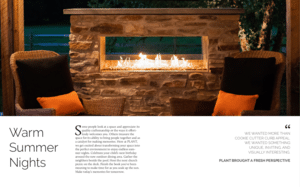 It’s a great time to design and build your dream backyard. More time could mean more damage, and more costly repairs. 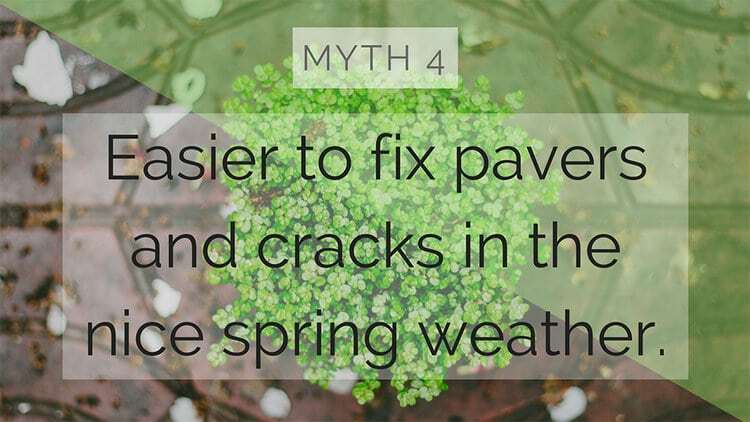 Fall is a great time to inspect sidewalks and patios for cracks, broken pavers, or to re-apply sand and fix any damages. If you wait, water and dirt may freeze over the winter in cracks, which causes the space to expand and cause greater damages. Well, if we are honest, the cool temperatures are our favorite times to work! We love transforming backyards in the fall so you can enjoy the outdoors now, and start your backyard picnics as soon as Spring arrives!